It’s been nearly a year since Nvidia started rolling out their 900 series Maxwell cards. A series that would further cement Nvidia as the frontrunner in the GPU game, the Maxwell architecture has achieved some amazing things, while paving the way for the suspected Pascal shift next year. Nvidia has sucked all they can out of the chip, but still manage to push boundaries with increased clocked speed, beefier memory and wider memory buses. It’s not the Titan X though. This time, it’s the GTX 980Ti that should be stealing your attention. 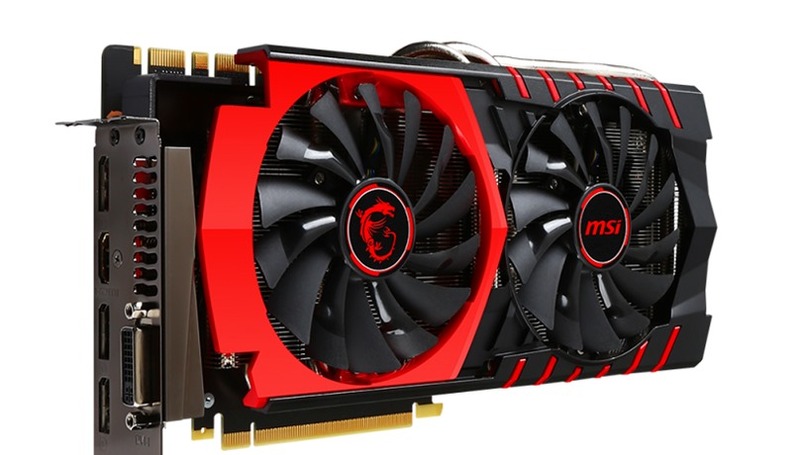 The MSI GTX 980Ti improves on the Titan cooling of the reference card, with a brand new V TwinFrozer fan design encasing the chip in red and black for a clean, attractive finish. The back plate protects the card from dust when installed, but warms up incredibly quickly when the card is on. Thankfully, thermals are transferred quite intelligently around the design, with the dual fans not even kicking in until you really start demanding a bit more visually. While idle, the fans sit silent – identical to the popular ASUS Strix design that accompanies their 900 series cards. Shaving off a little performance and a lot of money from the Titan, the GTX 980Ti is the most attractive enthusiast card on the market at the moment. Modern video games are gobbling up as much VRAM as they can, and last year’s 980 and 970 are already showing signs of inadequacy in keeping up. 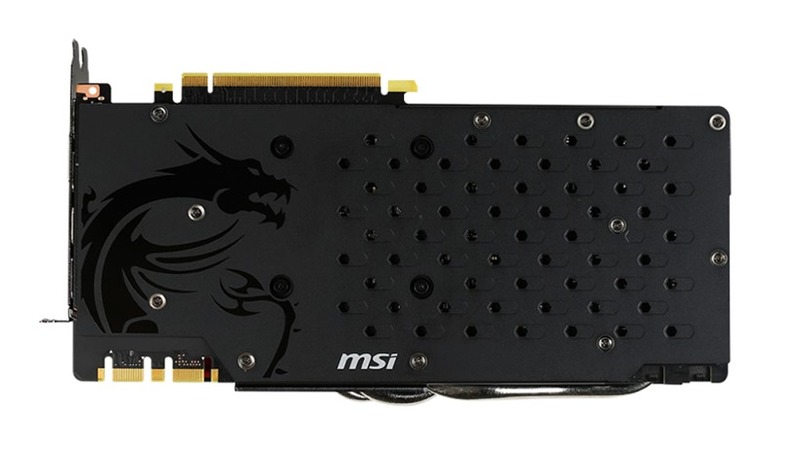 The MSI GTX 980Ti 6GB comes with, well, 6GB of GDDR5 VRAM – all over a wide 384-bit memory bus. That’s nothing compared to AMD’s High-Bandwidth Memory (something Pascal will introduce), but it’s more than enough for the foreseeable future. That’s all paired with a slightly faster than Titan X Core Clock Speed of 1178 Mhz (a full 178 higher than the reference design), a memory clock of 1774 MHz and 2816 shader units. That’s less than the Titan X, but it’s all made up for in the hole this is going to burn into your pocket. While the Titan X will set you back just over R17 000, the MSI GTX 980Ti rings in at just R11 999. That’s why it’s up there in the enthusiast, 4K breaking bracket – but its spectacular performance really diminishes and impacts the Titan X. Trading out Batman: Arkham Origins and Watch_Dogs for The Witcher 3: Wild Hunt and Grand Theft Auto V, we put the GTX 980Ti through its paces. GTA V on PC isn’t just a visual masterpiece, it’s a technical marvel. Although demanding on both GPU and CPU, the game manages to run across an array of different hardware configurations – with a bevy of settings letting you tweak every inch of it to you desire. Setting everything to the highest settings possible, ignoring suggested limits and MSAA and disabling any Nvidia specific features, the GTX 980Ti ran smoothly no matter what resolution was thrown at it. The benchmarking tool included is demanding (and very CPU intensive), which can explain some minor framerate dips. Listen, the benchmarking tool for Metro: Last Light is a tough nut to crack, but the GTX 980Ti simply wipes the floor with it. Even running at 4K, the top of the line cards produces framerates more than stable for smooth gameplay, which it easily replicates in real-time while playing. Considering it’s one of the best looking games out there still, that’s mighty impressive. Easily one of the most stunning games ever created, The Witcher 3 manages to balance quality and performance quite spectacularly. That doesn’t mean it’s averse to gobbling up lot of horsepower, especially with the sliders set to maximum – but the GTX 980Ti takes it for a walk in the park. Even on a single card, 4K is stable and very playable, with a notch down here and there no doubt providing a stable 60FPS experience. Anything lower than that is just brag worthy and, frankly, overkill for the 980Ti. 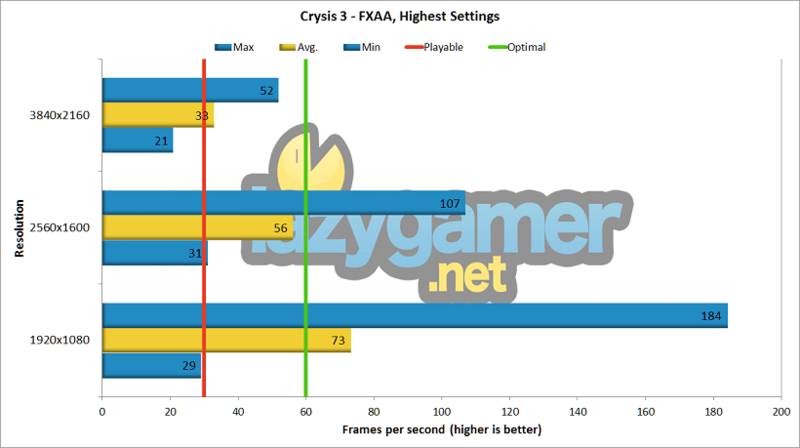 Answering the age-old question, yes – the GTX 980Ti can run Crysis 3, but don’t expect it to give up without a fight. The aging game still manages to tax the most modern hardware, still preventing a smooth 60 FPS at 4K with arguably the most powerful single-card solution on the market. It’s a tall order for a single card, and the GTX 980Ti puts out enough performance to keep things more than playable though. 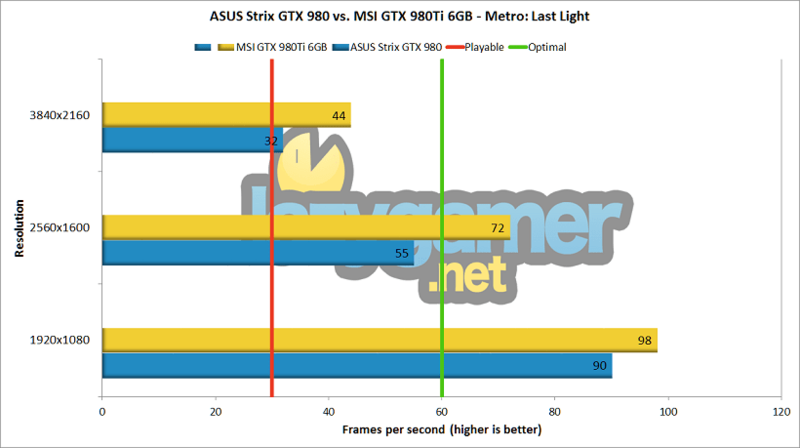 Kicking the regular Firestrike to the curb, the GTX 980Ti still outpaces most cards in its class with both the Extreme and Ultra variations of this staple benchmarking software, only really being bested by multi-card configurations. Even with only a single card, the GTX 980Ti manages to place in the top 20% of configurations ever tested on the software – a feat the likes of the regular 980 and 970 couldn’t hope to achieve. But how much more does Nvidia’s flagship outdo last year’s favourite child? 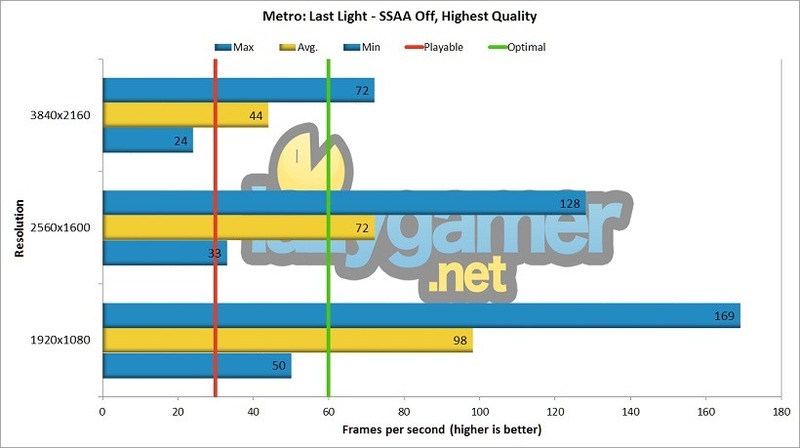 According to Metro: Last Light’s benchmarking tool, quite considerably. That really makes a difference when you start looking at the price. 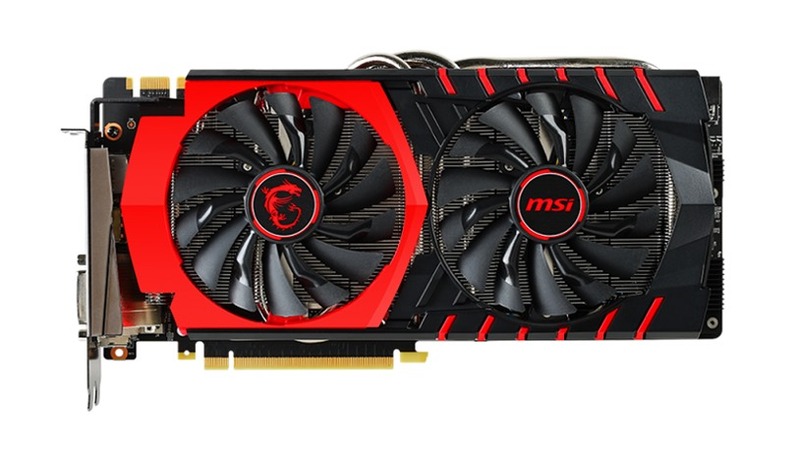 The GTX 980Ti is not cheap at R12000 (for this MSI variant specifically), and it’s definitely overkill for anyone looking at just high-end 1080p gaming for the next year or so. This is a card for higher resolutions, and ultimately one that will keep you playing with all the sliders maxed out for years to come. That’s thanks in part to the 6GB VRAM ceiling, which isn’t even scratched by most games today. 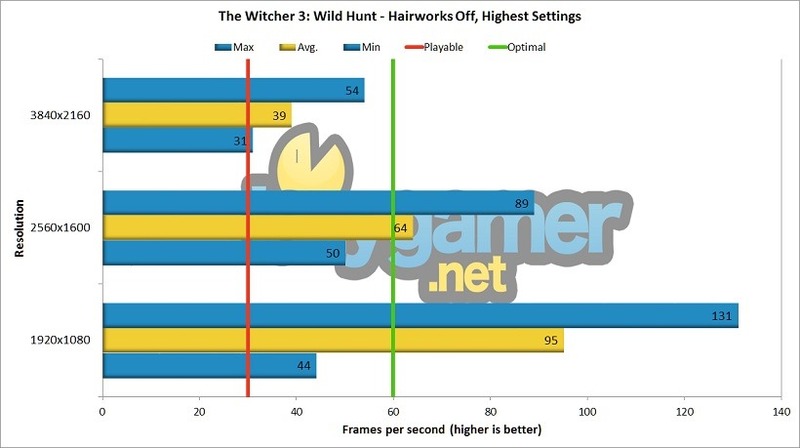 That’s not the case for the GTX 980, which manages to be slower and less adequate in terms of memory. Regardless, it costs on average around R2500 less than the GTX 980Ti – making this new flagship a staggering deal in comparison. 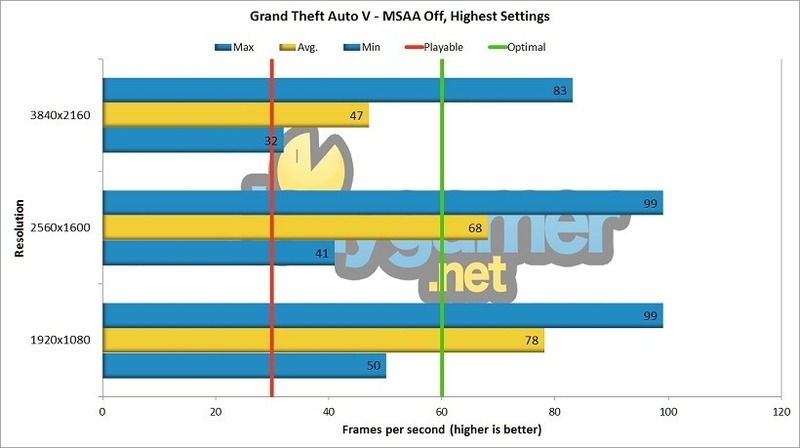 It’s almost as if the GTX 980 isn’t an option – with 1080p gaming better served with the GTX 970, and the GTX 980Ti being the best option for anything higher. And that’s just what it is. 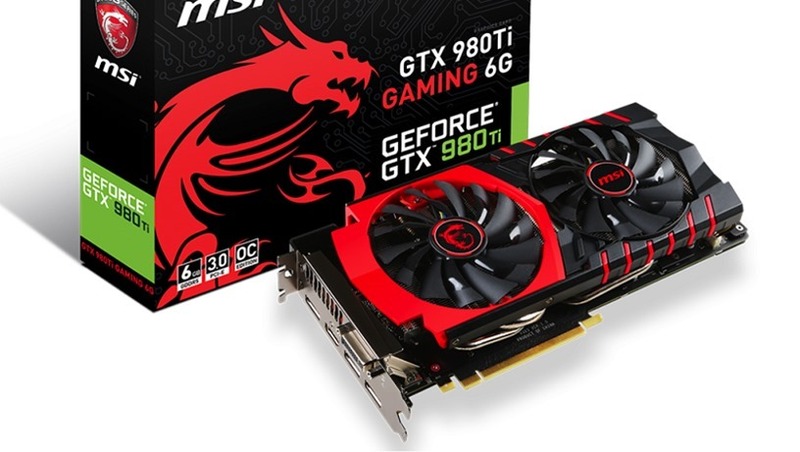 The MSI GTX 980Ti 6GB is a fantastic version of Nvidia’s best card yet, blowing away games at a variety of resolutions and securing you a worry free few years of high-end gaming. It costs a lot for that fortune, but you’d be hard pressed to find issues with what will be money well spent. The GTX 980Ti is the best card Nvidia has made – with killer performance paired with a sensible price. MSI ensures the card stays cool with silent fan technology and intelligent thermal design, while building a card that is both pleasing to you and any jealous onlookers. If you have the money, there aren’t many better options out there.